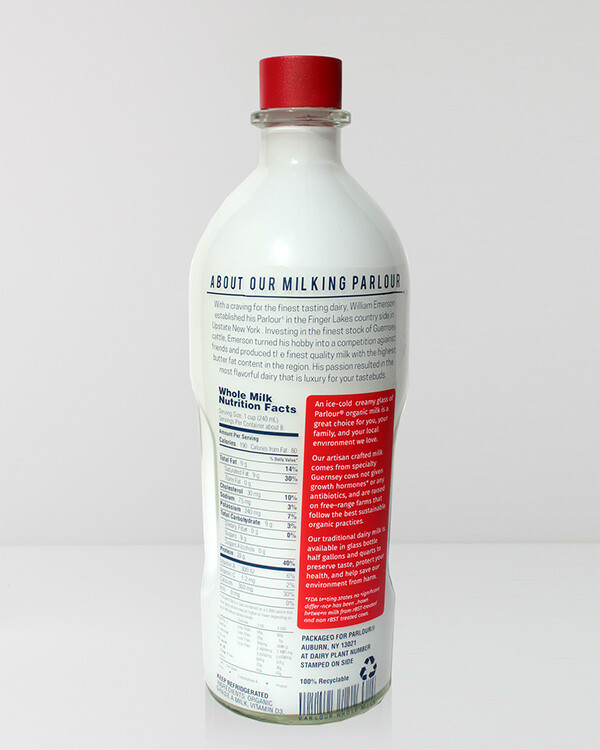 Choose an ordinary food or beverage to brand and package in an expensive and luxurious way. 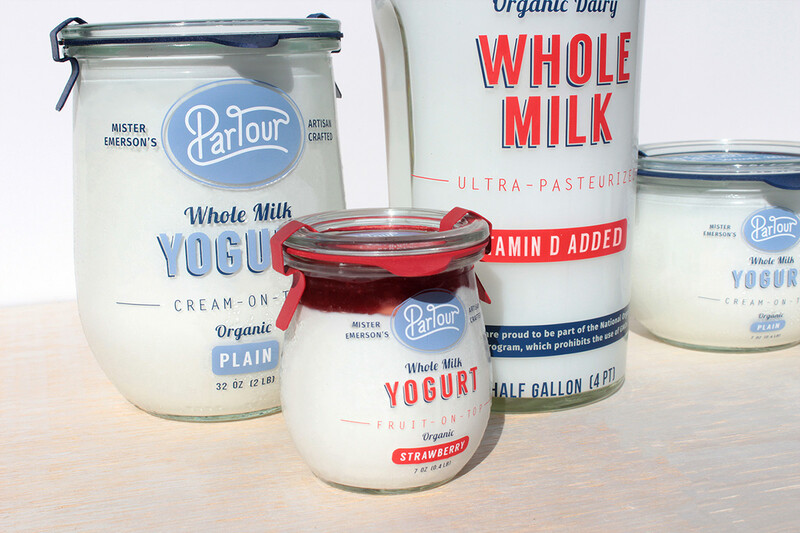 Parlour is a luxury brand that produces artisan crafted dairy products inspired by the traditional milkman delivery system. 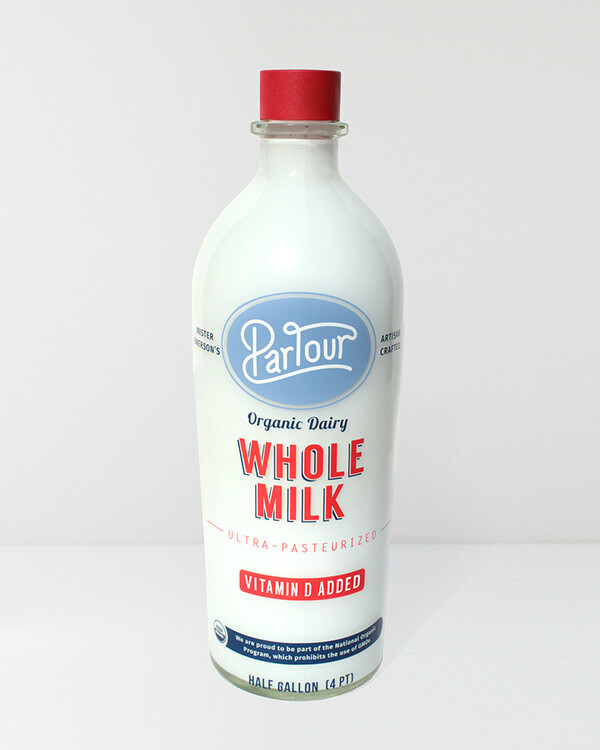 Each product is packaged within glass bottles or jars to preserve the rich and creamy milk flavors that dazzle tastebuds. 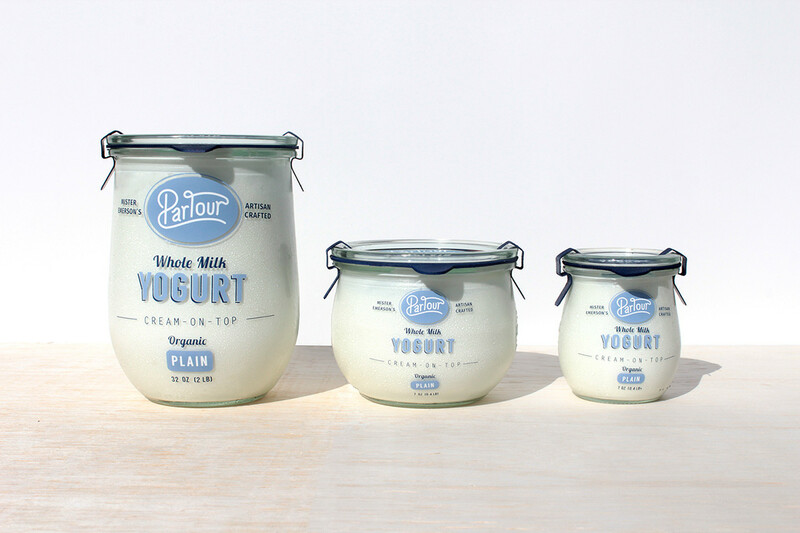 A contemporary typographic approach that features drop-shadows and script letting reference classical 1950s advertising. 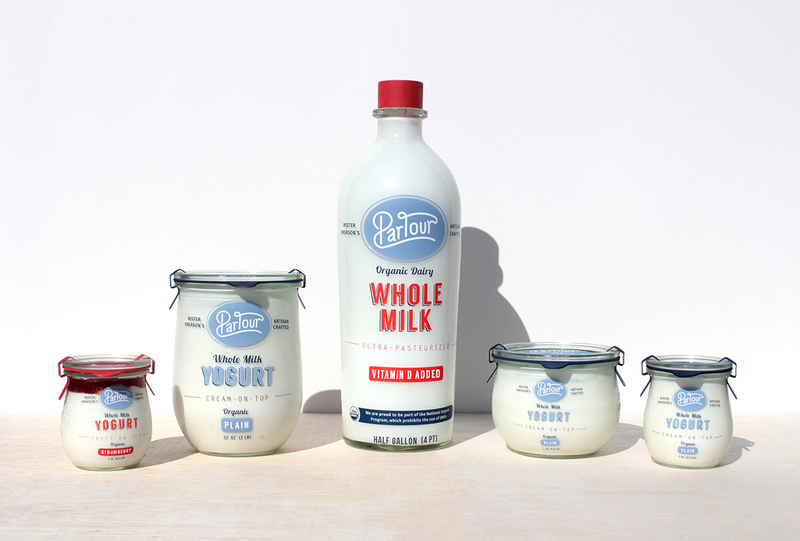 "With a craving for the finest tasting dairy, William Emerson established his Parlour in the Finger Lakes country side in Upstate New York . Investing in the finest stock of Guernsey cattle, Emerson turned his hobby into a competition against friends and produced the finest quality milk with the highest butter fat content in the region. 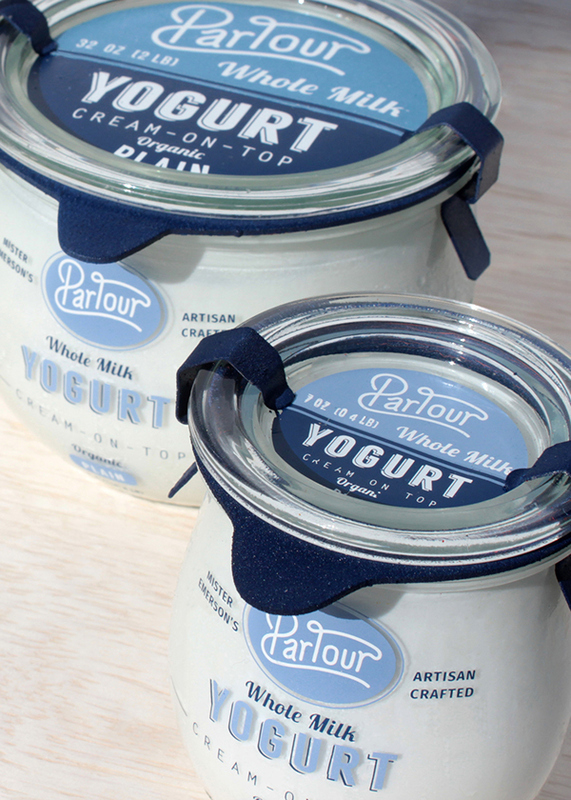 His passion resulted in the most flavorful dairy that is luxury for your tastebuds."